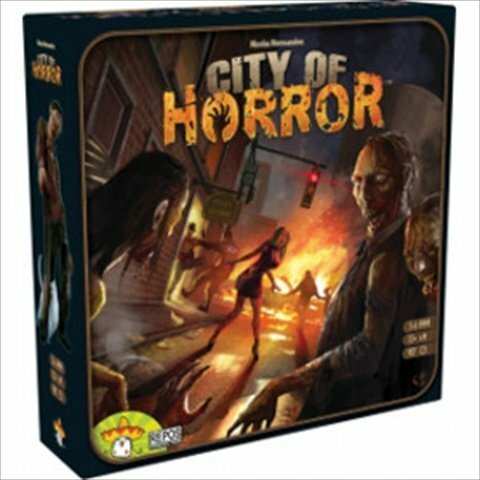 Amazon Deal - City of Horror - 50% Off! 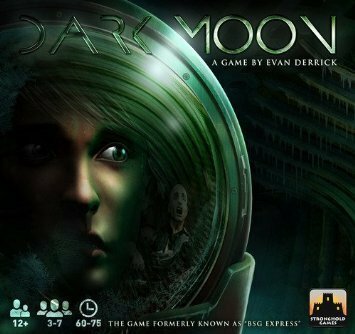 Amazon Deal - Dark Moon - 34% Off! 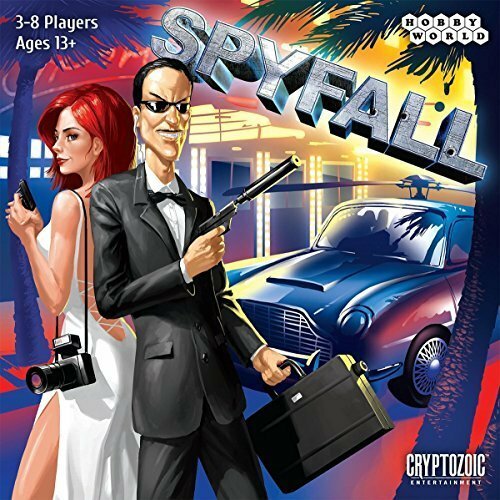 Amazon All Time Low - Spyfall - 20% Off! 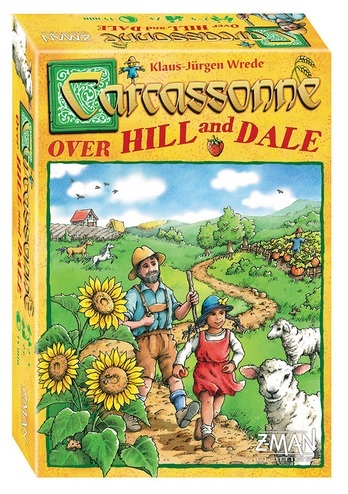 CoolStuffInc.com Deal of the Day - Carcassonne: Over Hill, Over Dale - 50% Off! 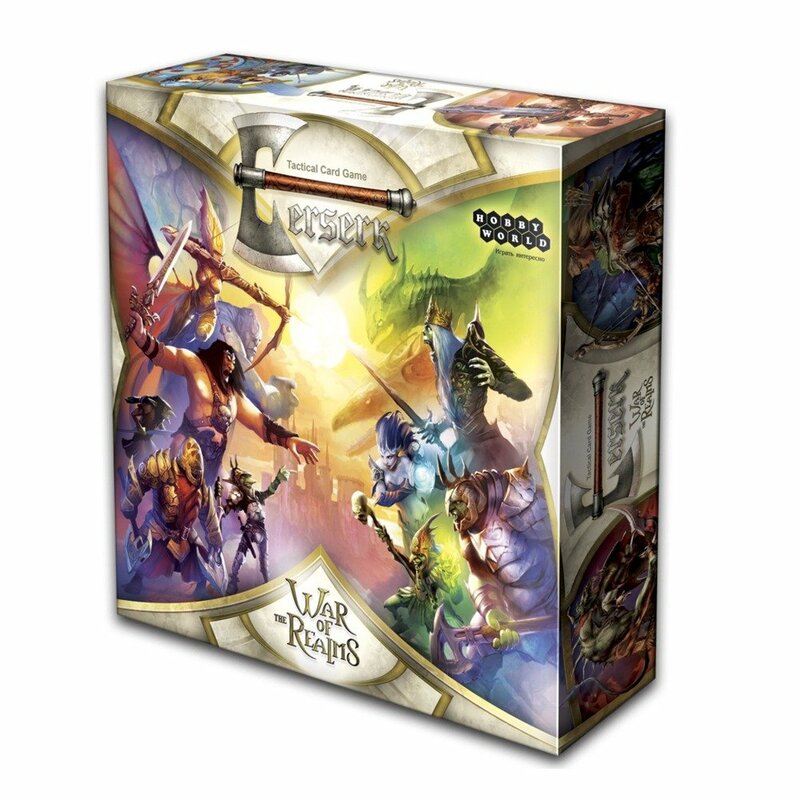 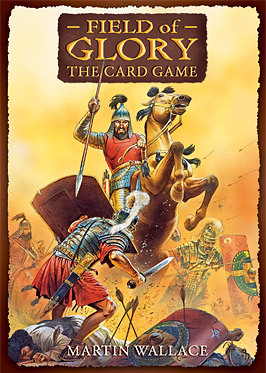 CoolStuffInc.com Deal of the Day - Field of Glory: The Card Game - 40% Off!